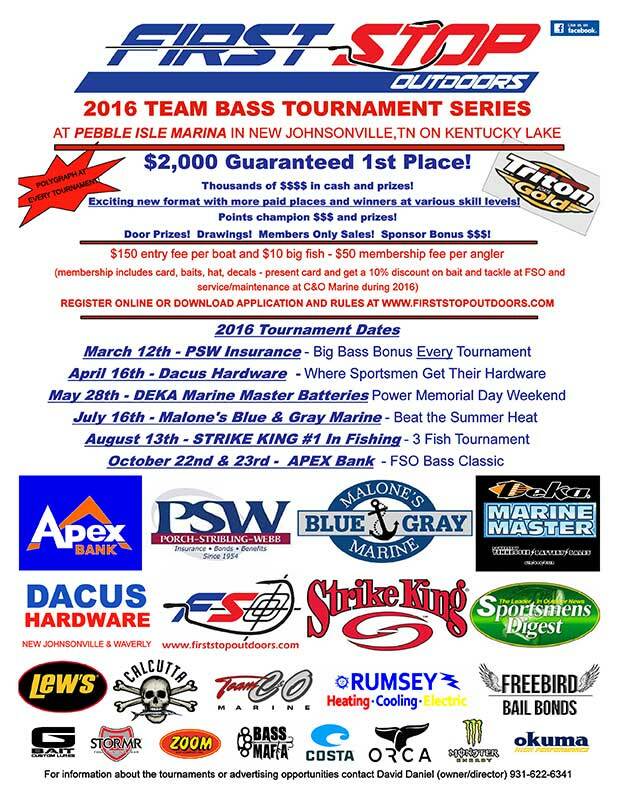 Plan now for First Stop Outdoors’ 2016 Team Bass Tournament Series’ on May 28th, 2016 at Pebble Isle Marina on Kentucky Lake! This event is the “Power Memorial Day Weekend”, sponsored by Tennessee Battery Sales and promoting DEKA Marine Master Batteries! 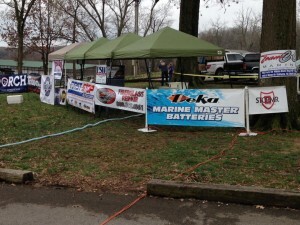 Tennessee Battery will have a presence at each of the tournament events, with Jeremy Scott our sponsored team — check out the awesome boat wrap by Amerigraph Signs & Graphics!! 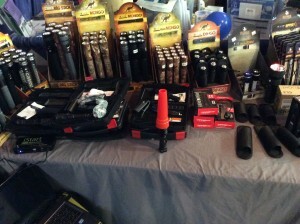 Phillip Shackelford, our lead salesman, will also be on hand at each event with product and information. Give him a shout! He has discount coupons for your next in-store purchase!!! 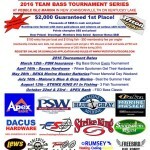 First Stop’s next event in the series will be April 16th; all tournament dates are held at Pebble Isle Marina. 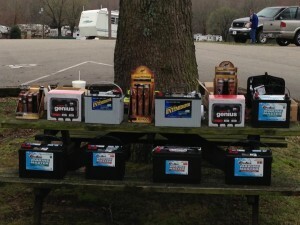 See the flyer or check out firststopoutdoors.com! 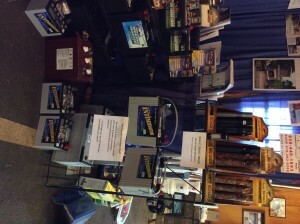 Today is the final day of the lawn and garden show. 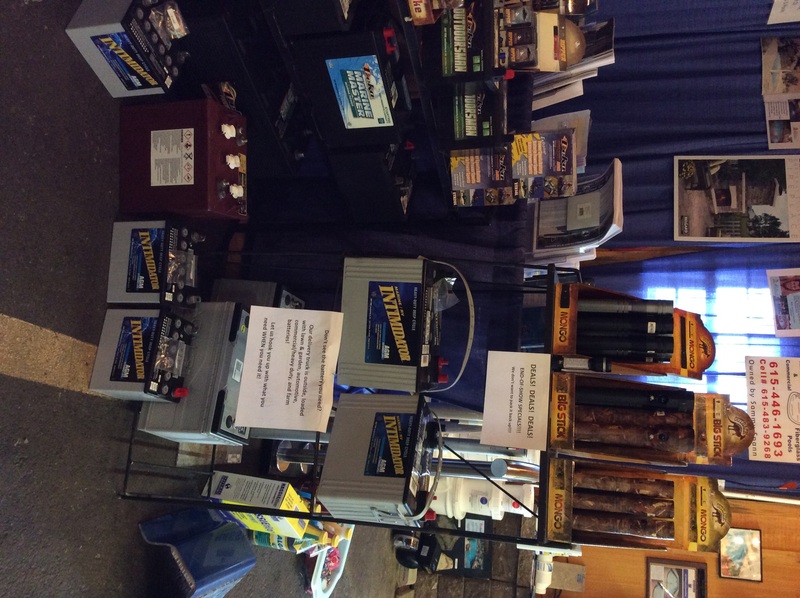 The sun is out (hopefully for awhile) so come on out to the fairgrounds and take advantage of end of show specials. We don’t want to have to pack it back up!!! The fish have been biting and we have been there since 3:30 this morning! If you missed this one, the next event in the series is April 12th, back at Pebble Isle Marina. Look for us down there! 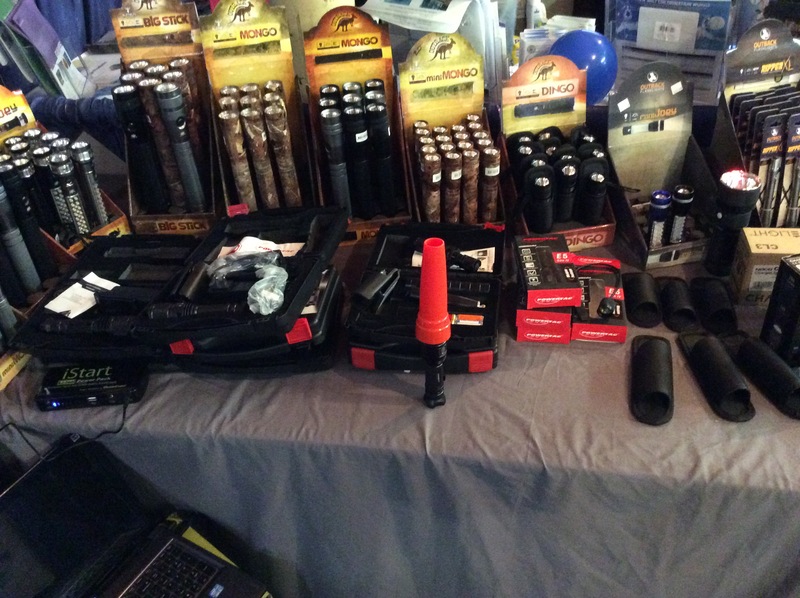 Tournament specials in place! 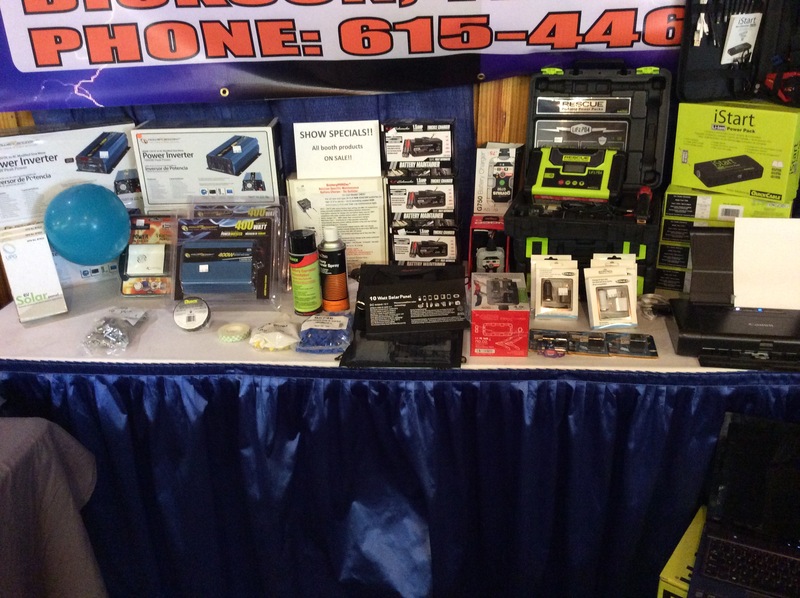 Come on in to the Dickson Lawn & Garden Show today from 9am to 6pm! 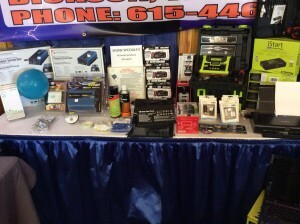 Take advantage of show specials and sale pricing on booth products. Our delivery truck is here and loaded up with lawn and garden, automotive, commercial, solar, and farm batteries — all at show pricing! Lots of kids’ activities, cook-offs, food, and raffles! 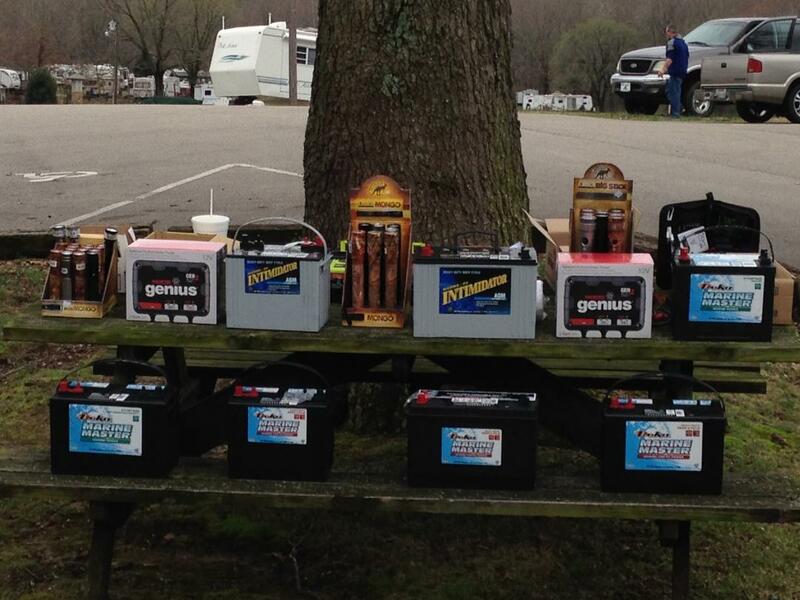 The rain has stopped and we’re ready to help with your battery/wire and cable/flashlight needs! We Have Salt!!! And a few other things…..
Fourth of July Hours & So Much More! !